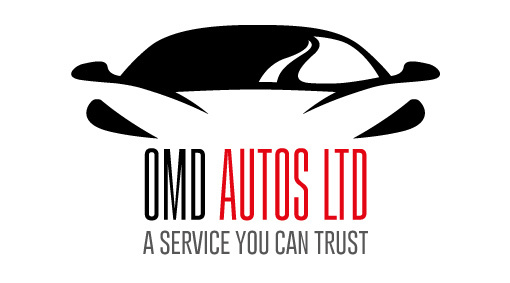 For excellent, professional service.... OMD AUTOS LTD have a reputation throughout London for always delivering the very best care, repair, maintenance, MOT services. We are proud to be a members of the Good Garage Scheme, RMI, Motorcodes, AA garage guide.This gives all customers the peace of mind that OMD Autos always has your best interests at heart and operates according to a strict code of conduct. Call us & see what we can do for you. "I am very happy so far with the services, communication and price. Highly recommended. I will use them again in the future."